Hello, these are the extra chapters for the Lord of the Rings Audiobook series. I hope you can better understand the fantasy world of J.R.R. Tolkien. There are several Appendices located after the end of the Return of the King story in The Lord of the Rings; the last section of the book in any publisher version. 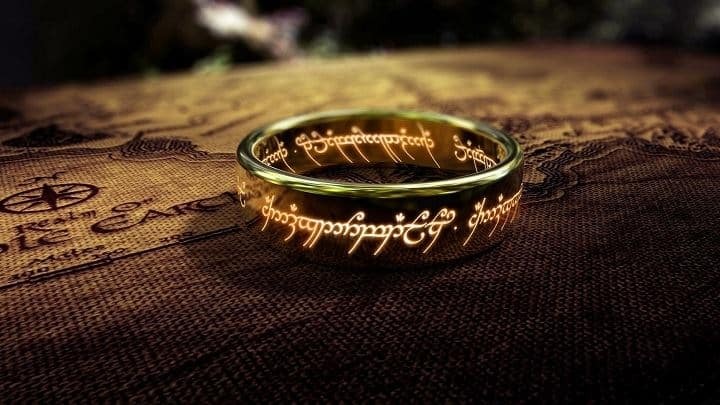 They detail the background of the Lord of the Rings, in part the Third Age before the Great Years, much of which is only briefly mentioned or hinted at in the story itself. Miscellaneous Items and Objects of Note are things of properly referenced and justified things of interest in Tolkien canon.